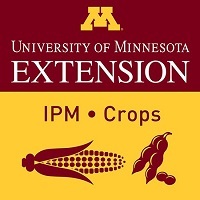 Welcome to the 5th IPM Podcast for Field Crops – this Podcast is sponsored by the UMN Extension Integrated Pest Management (IPM) Program. During the past week soybean aphid populations have been increasing in several soybean fields, in southern and northwest production areas of Minnesota. Consequently, this is the time of year when fields should be scouted for soybean aphid, to determine if treatment is warranted. 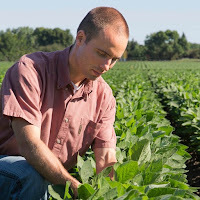 In this week’s podcast we feature Dr. Bob Koch, Extension Entomologist, to provide an update on the status of soybean aphid infestations in Minnesota, as well as current IPM recommendations. Bob provides an excellent overview of how to scout for the aphid, rationale for the economic threshold (250 aphids/plant), insecticide use, and several IPM updates regarding aphid-resistant varieties and biological control. These topics are also discussed within the context of a growing concern about insecticide resistance in soybean aphid that was confirmed again in 2017. Soybean Aphid Infestations are Developing . . . This week’s podcast was co-hosted by Dave Nicolai, Crops Extension Educator & Coordinator for the Extension Institute for Ag Professionals and Bill Hutchison, Coordinator of the MN Extension IPM Program. Special thanks to Anthony Hanson, Extension Post-Doctoral Associate for recording and technical assistance. The purpose of the IPM podcasts is to alert Growers, Ag Professionals and Educators about emerging pest concerns on Minnesota field crops. We also review recent pest trends and research updates. 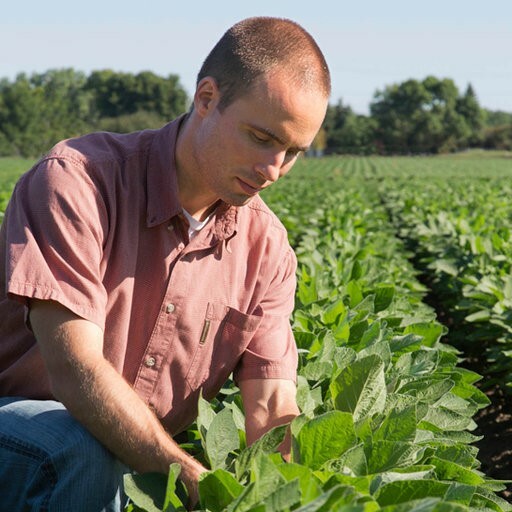 For recent IPM Program updates, visit the UMN Extension IPM website.